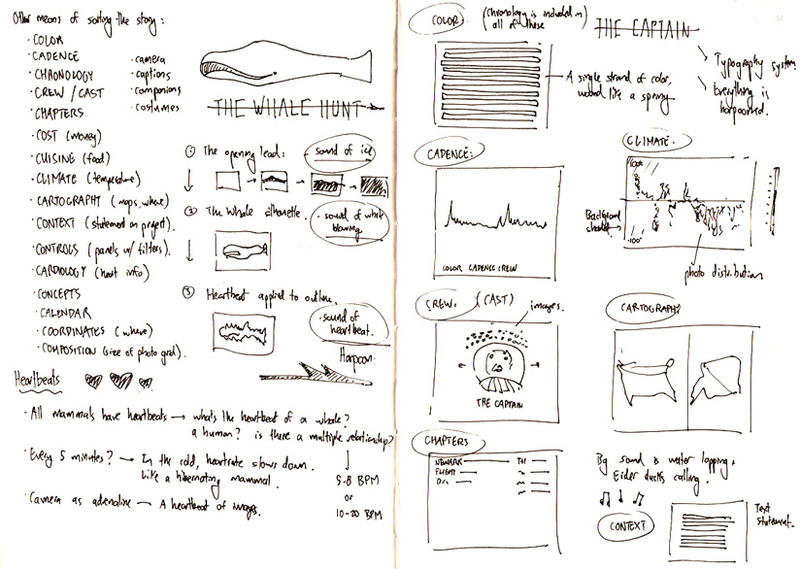 The amazing Whale Hunt, and other projects, here. 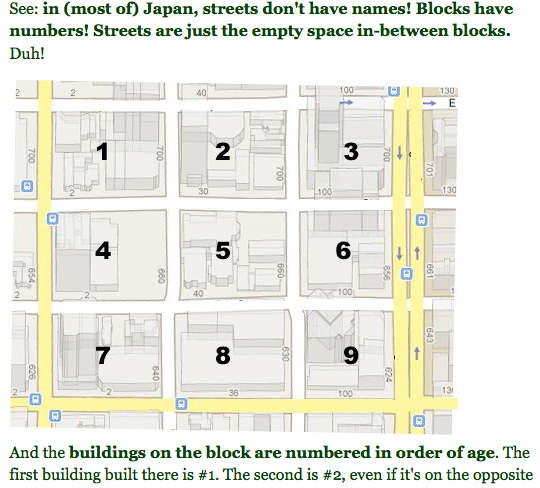 This is a site from Richard Saul Wurman, the founder of TED conferences and a former PennDesign architecture student. Site addresses the history of growth of urban populations. 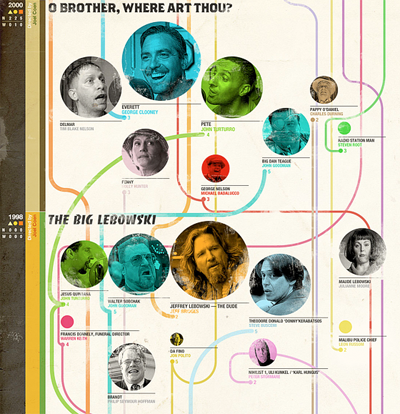 See the full map of the Coen Brothers filmography, by UK designer Tom Muller. 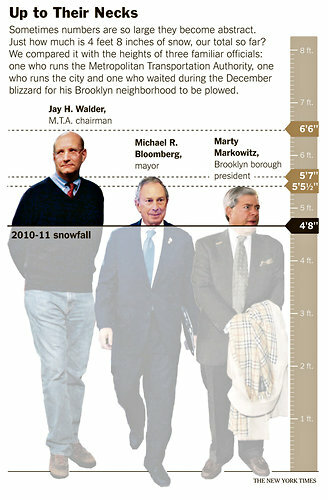 Add here are United Nations maps of global forecasts for ice and snow.